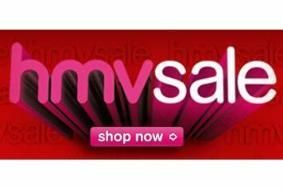 HOT DEALS: HMV sale now on | What Hi-Fi? We'll be updating this story as we dig up more deals. As ever, if you find a better bargain, let us know in the comments section below.